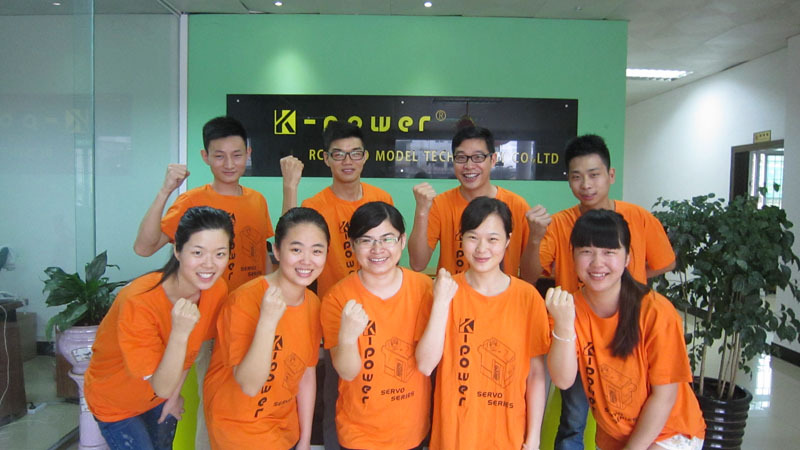 Custom and Cheap K-power Digital High Voltage Standard size Servo DHV828 Supplier and Manufacturer.--Dongguan K-power RC Servo Model Technology Co., Ltd.
Dongguan K-power RC Servo Model Technology Co., Ltd. Custom and Cheap Servo Motor,RC Servo Motor,DC Servo Motor Supplier and Manufacturer. The Aluminum case design looks good and allows for cooler and smoother operating temps. Extremely strong Titanium gears ensure long-life and durability. Service: Lifetime Warranty. Customized and OEM are available. If you have any other requirement, pls feel free to tell us. Thanks.